Using Ulf Hermjakob's powerful AMR Editor, an annotator can translate a sentence into its meaning in about 10 minutes. The editor provides substantial assistance and catches typical mistakes. Paper. "A Tool to Build Abstract Meaning Representations" (Ulf Hermjakob), draft. Video. 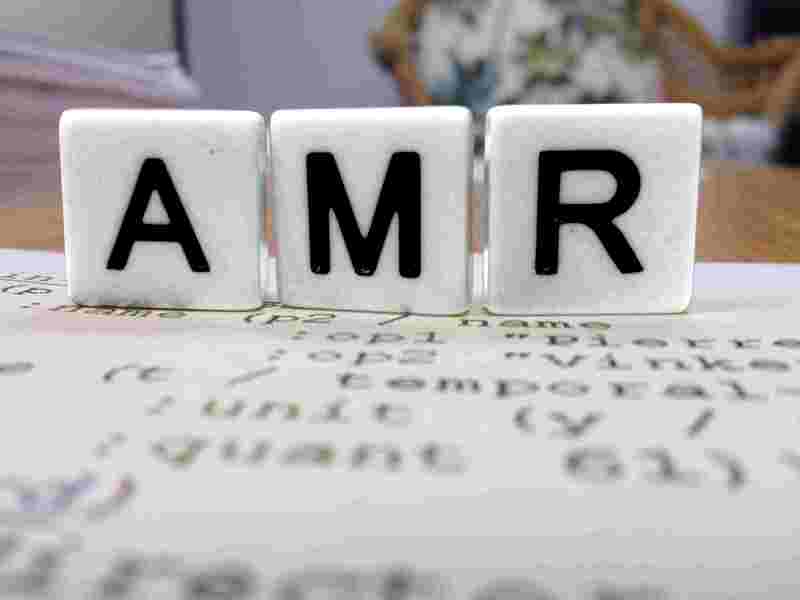 See the AMR Editor in action. More videos.